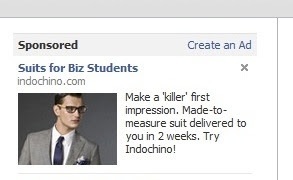 If your first impression actually kills somebody, that's probably bad. Unless you're a ninja or something. Thanks, Ryan.